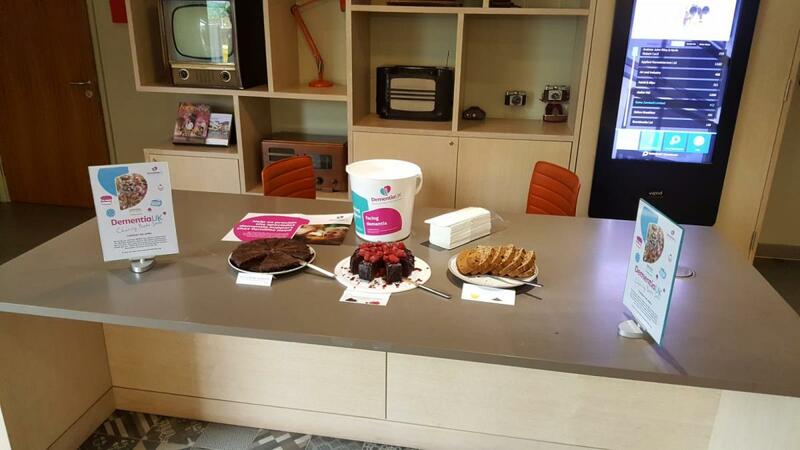 Concorde BGW held a Bake Sale on the 8th of April to help raise money for Dementia UK. The sugar rush definatley kicked in, and none of the cake went to waste! 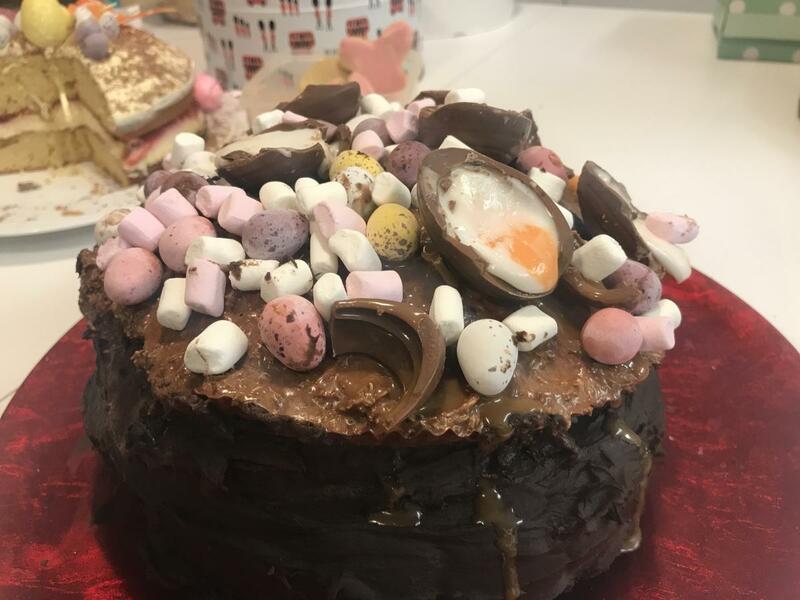 So want to see some fantastic bake of worthy bakes? 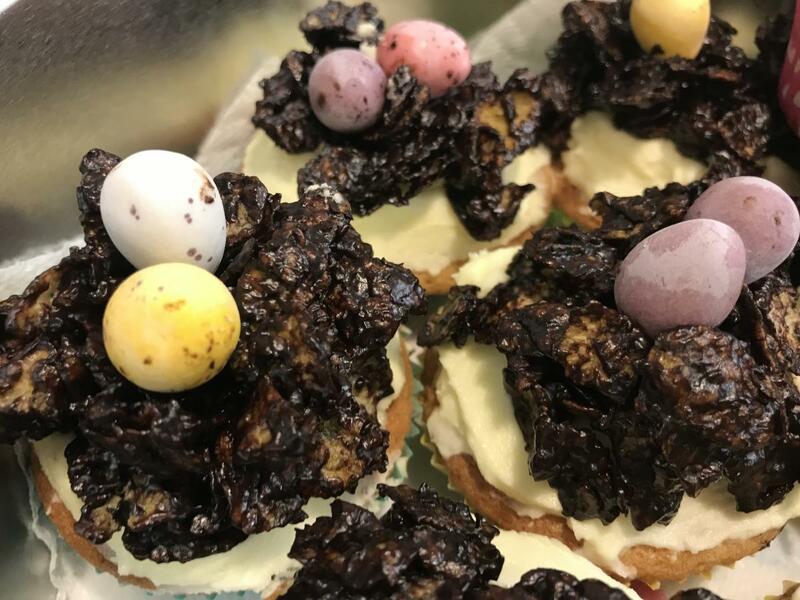 Then look below for some wonderful baking by the Concorde Staff!